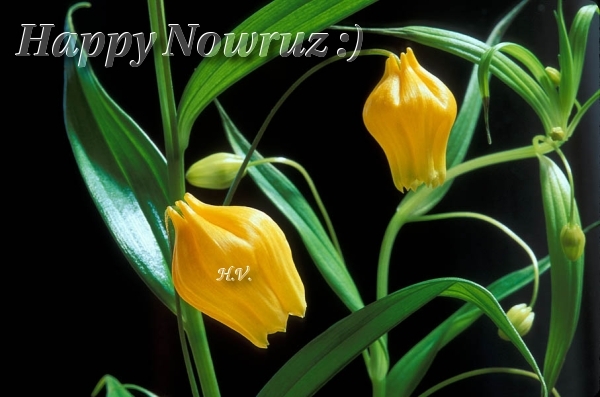 A new Spring, A new Nowruz: Happy New Year! I hope this year will be a great year for all of us. Have fun!